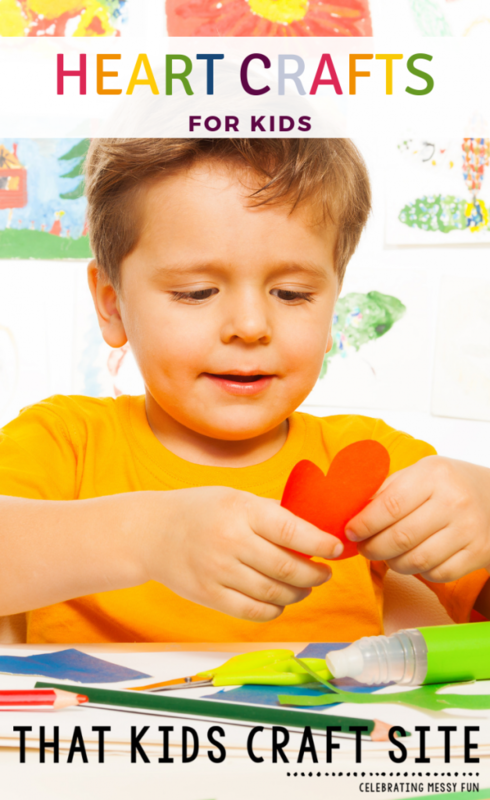 Discover fun preschool heart crafts and heart crafts for big kids to make these Valentine’s Day crafts extra special! 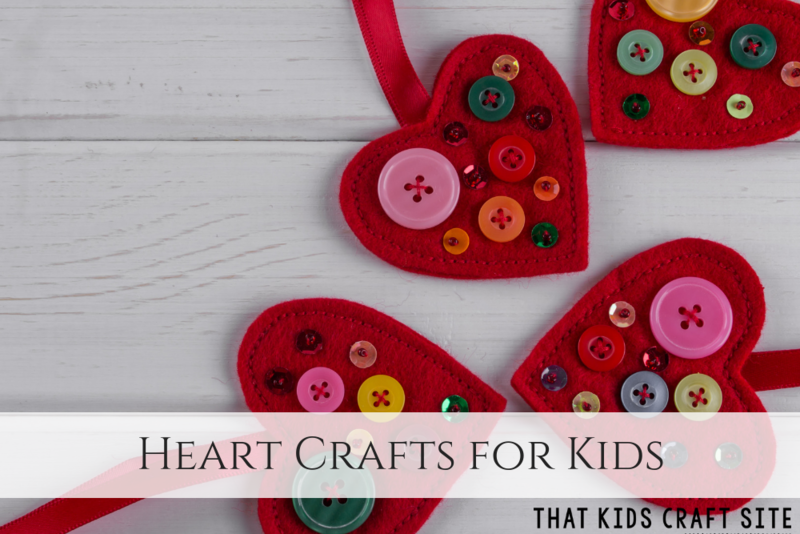 Whether it’s Valentine’s Day or they just want a sweet and crafty way to show someone special that they care, these heart craft ideas for kids are lots of fun. We have inspiration for big kids and easy ideas for little hands to enjoy. No matter what craft supplies you might have lying around the house, you’re sure to find just the right craft to help them show their love…or just demonstrate their love of hearts! Cut out a couple of hearts, then attach them to a large popsicle stick or tongue depressor to make a butterfly. Hearts are the perfect shape for wings! Add eyes and some antennae and you’re ready to play or display! Cut out a large heart for the body of your friend, adding on eyes and a face. Accordion fold some strips of paper to make legs and arms, with smaller hearts attached to serve as hands and feet. These are a simple andfun handmade Valentine! Paper hearts in lots of different colors can be attached to a paper plate with the center cut out to make an adorable wreath to hang on a door or wall. 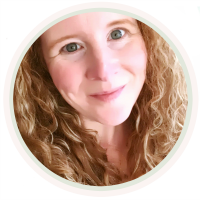 This craft can even be made a little fancier and more durable by using sturdier materials like foam or wood hearts on a wreath from a craft store. Pony beads and pipe cleaners are big favorites for little hands. Let them thread on beads in their favorite colors, then bend the pipe cleaner into a heart shape. Add yarn or string and hang to display! 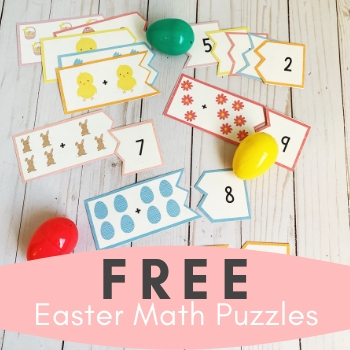 You might also like these other Preschool Crafts. 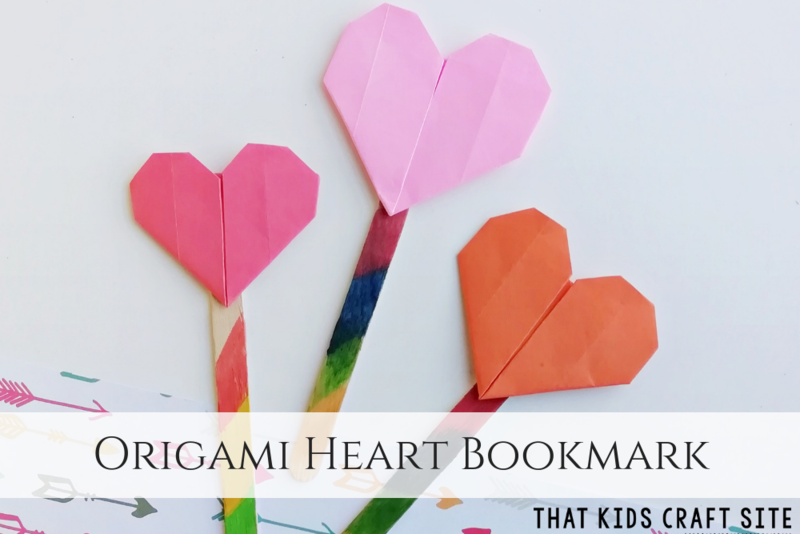 This origami heart bookmark is perfect for a Valentine craft for kids or to give to mom for Mother’s Day. Simply follow the origami folding directions in this post and then use your new DIY bookmark ’til your heart’s content! 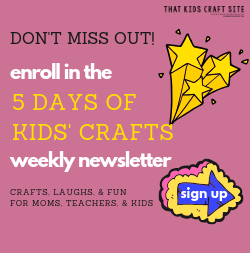 It’s a fun, quick craft for ages 7+. Cut out two large hearts out of fabric, felt, or fleece. Sew together, leaving a small gap then turn inside out. Stuff with polyfill or other soft filling. Sew up the gap and use to decorate for Valentine’s, give as a gift, or just add as an accent pillow on a teen or tween’s bed! Cut out lots and lots of hearts of different shapes and colors. On each heart, write something or someone that you are thankful for. Cover a piece of posterboard with the hearts and hang where it can serve as a reminder. You could also write compliments on the hearts and give your collage as a gift to someone who needs a pick me up! Cut or tear colored tissue paper into small pieces. Cover a sheet of wax paper with a thin coat of white glue or Mod Podge. Arrange the pieces of tissue paper in a layer all over the wax paper, overlapping for contrast and color mixing. When finished, coat over the tissue with another thin layer of glue and cover with a second sheet of wax paper. Cut out a heart shape, then hang in the window. Cut out various sized hearts, then fold in half multiple times. Cut out small shapes from the folded edges, just like making a paper snowflake. Unfold and use to adorn Valentine’s gifts, glue to construction paper for a handmade card, or hang from a larger heart for a pretty mobile. These heart crafts are just a few of the fun, crafty ideas that you can do with heart shapes. Make a few on a lazy Sunday or just use them for inspiration to create your own heart craft ideas for kids!